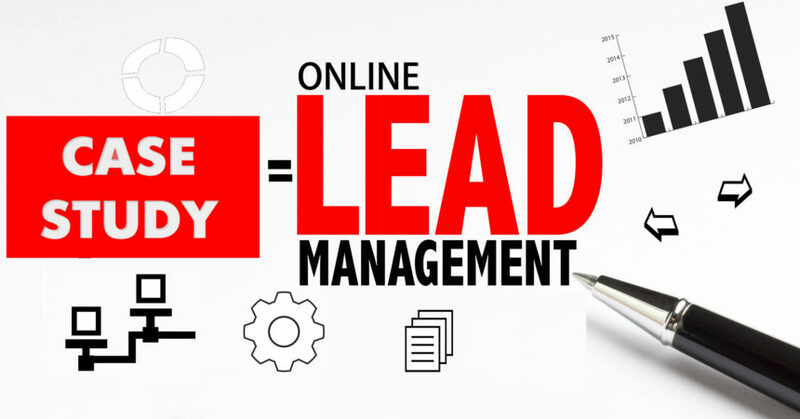 Looking for a way to increase the amount of online leads converting into sales? Don’t miss this “Online Lead Management Case Study”, which shows exactly how Boch Automotive Dealerships found their solution, resulting in a drastic improvement in conversions. Download the case study for free by completing the form below, then click the “Download Now” button.